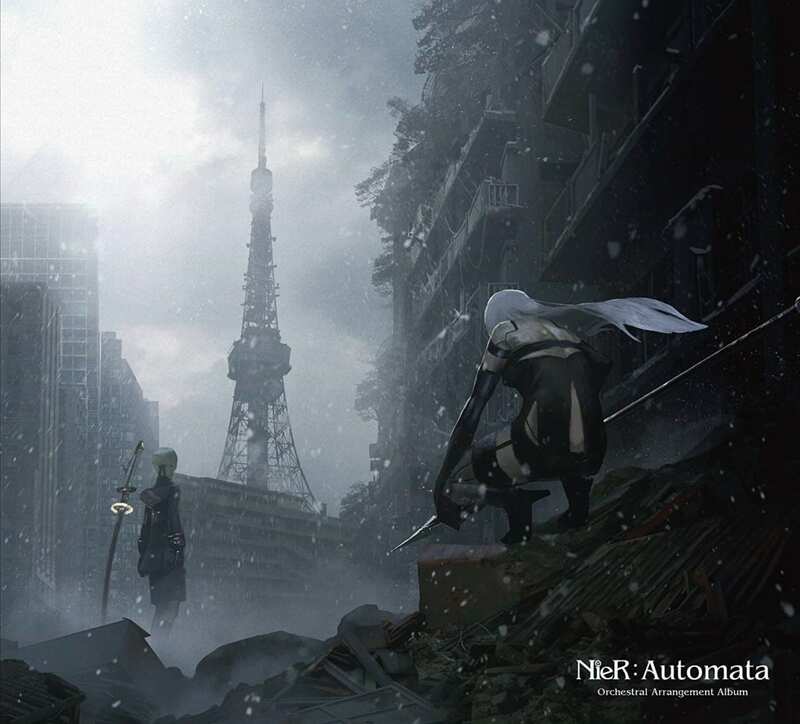 Two orchestral arrangement albums for the NieR series will release later this year. Square Enix has announced that they will be releasing orchestral arrangement albums based off the soundtracks from the RPG series. These albums will release on September 12, and feature exclusive artwork by PlatinumGames designer Kazuma Koda. 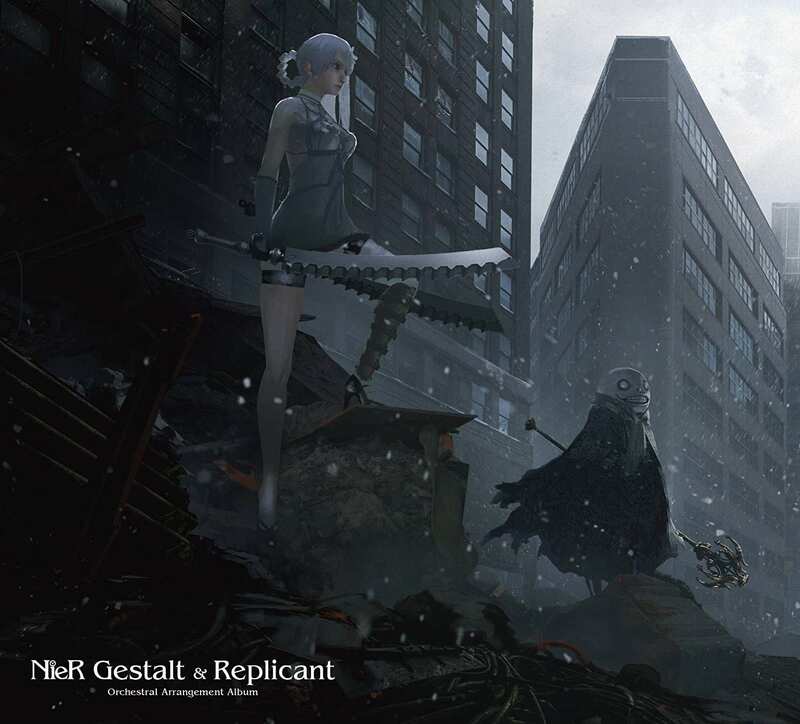 The first album is based off of the soundtrack for NieR Gestalt/Replicant, and comes with a CD of music made under the supervision of composer Keiichi Okabe. It is available for pre-order on Play-Asia for $32.99. The second orchestral arrangement album is based off of the soundtrack of Automata, and is also available on Play-Asia for pre-order as well. 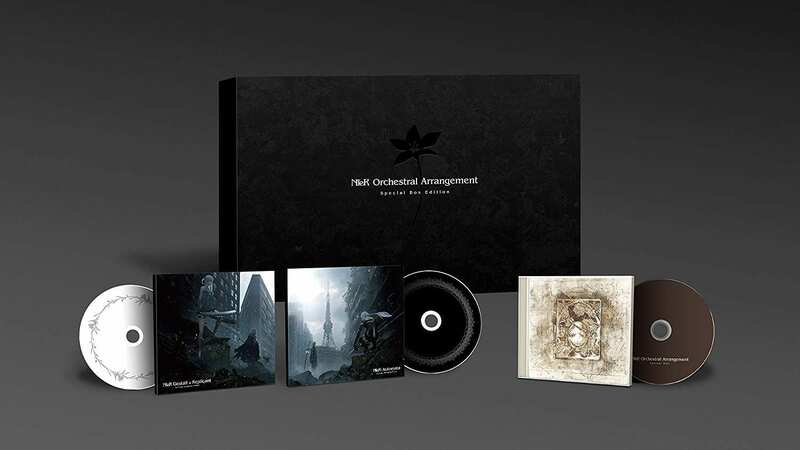 Finally, both albums will be available through a special edition box containing the two arrangements. There will also be a “Special Disc” that is only available through this box. The box is also available on Play-Asia, and will run for $74.99. It was recently announced that novels based off of NieR: Automata will be releasing in the west. The first novel, “Long Story Short,” will release on October 9th. The book is a novelization of the game that expands on the title’s story. The second novel, entitled “Short Story Long,” will release in Spring of 2019, and features a number of short stories and novellas based off of the world of Automata. NieR: Automata is available now for PC, PlayStation 4 and Xbox One. Are you interested in these orchestral albums? Let us know in the comments below.